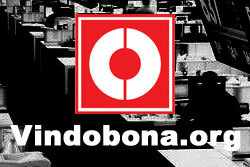 Standard&Poors; has downgraded Croatia’s rating to “BB”. 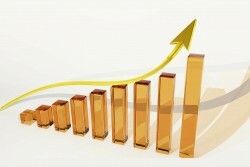 The outloock on the long-term rating for the country is at least “stable”. 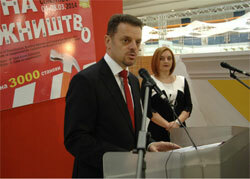 The Serbian government is currently working on a plan to improve the competitiveness of domestic enterprises. There is still no clarification in the controversial Hungarian land law for Austrian farmers and land owners. 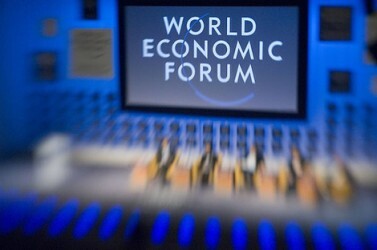 On an annual basis, FDI decreased by more than eight percent. 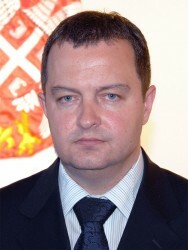 Next year’s draft budget is, according to Prime Minister Ivica Dacic the opportunity for a new beginning and a turning point in a responsible approach to running the Serbian economy. 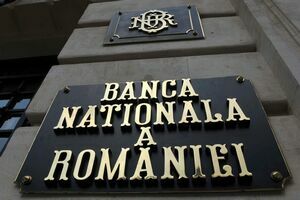 The Western Balkan country is expected to reach the lowest inflation rate in ten years. The most recent cut was the fourth in a row since the beginning of July. Experts forecast the rate cutting cycle to stop in the first quarter next year when the country’s key rate is supposed to stand at 3.5 percent. In 2014 the Western Balkan state is expected to achieve only an insignificant economic growth rate. Further decline in FDI could affect economic growth in the Western Balkan state. The Serbian government announced to push forward with amendmends to improve business environment and boost economic growth. In order to promote more foreign direct investments, Prime Minister Alenka Bratusek plans to hold investment conferences across Europe. Franz Seiringer, economist at EBRD, underlines that the CESEE countries are on the right track. 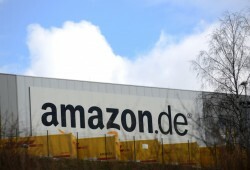 The region is working on a new growth model, he told “Wirtschaftsblatt”. 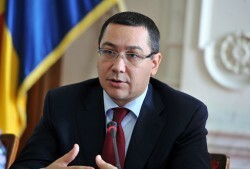 Bulgaria’s economy would benefit from a free trade agreement between EU and USA. In the first eight months of 2013, foreign direct investments fell by more than 51%. Without impulses from foreign investors, the country will not return to growth. Structural reforms are needed to boost productivity and competitiveness and avoid weaknesses, according to the International Monetary Fund (IMF). 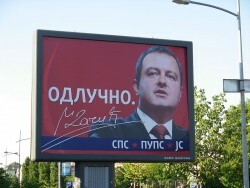 After unsuccessful negotiations in spring, Serbia is forced to ask the IMF for financial support. The fiscal policy is not the only weak point of the Balkan country. 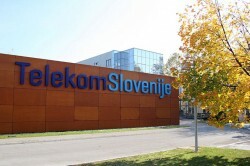 Slovenia: Privatization Program to Boost FDI? The government of the financially ailing country is forced to privatize a substantial part of the publicly held companies. 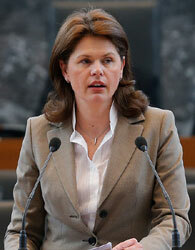 Prime Minister Bratusek hopes foreign direct investments to increase. 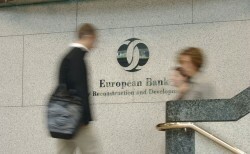 The Eastern European investment market continues to post robust levels of transaction.